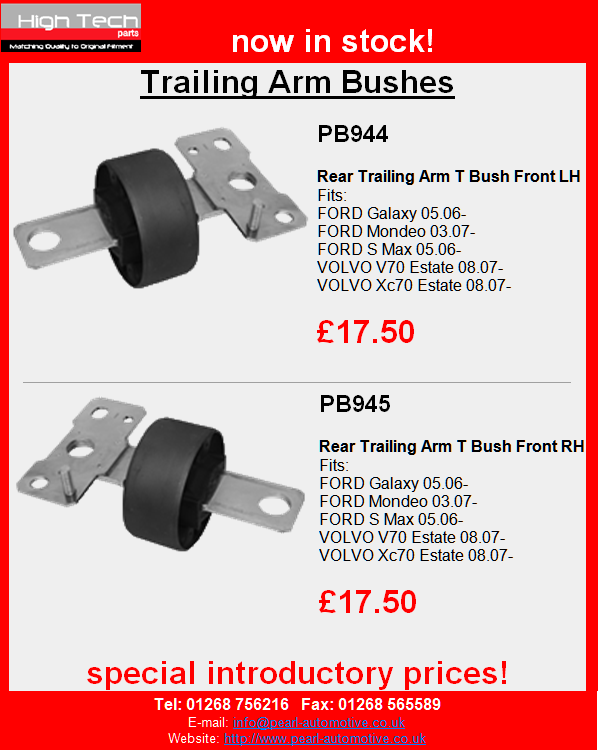 New To Range Bushes Added! MARCH 2014 XTRA VALUE Promotion! Check out our new exciting Xtra value March 2014 promotion! All the promotion items have extra value attached, i.e. buy 12 pairs of PHYG34 rigger gloves and get another 12 pairs FREE! Download the PDF from the link below to see all the exciting offers we have this month.